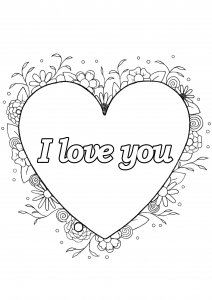 Here are our Valentine's Day coloring pages ! 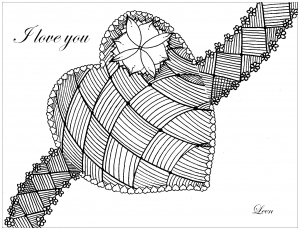 Valentine's Day is the celebration of romance and romantic love in many regions around the world. 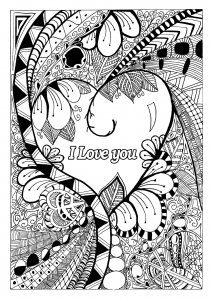 Do you know that approximately 150 million Valentine's Day cards are exchanged annually, making Valentine's Day the second most popular card-sending holiday after Christmas ? 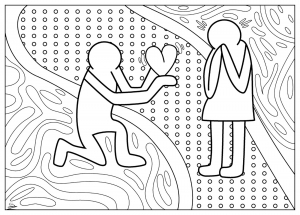 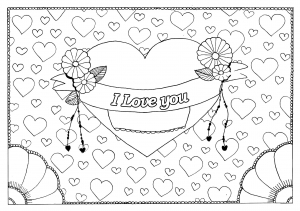 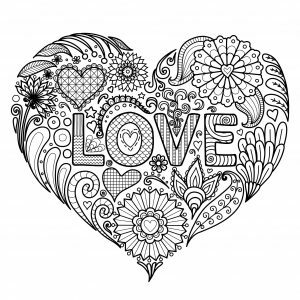 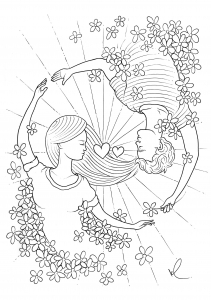 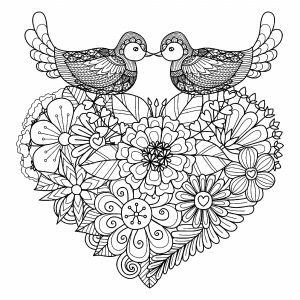 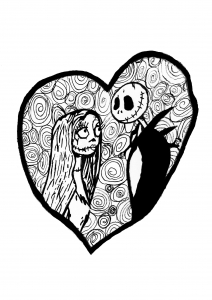 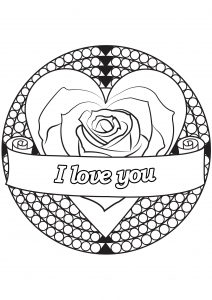 We think it would be a good and original idea to offer coloring pages instead of cards ... our Valentine's Day coloring pages are free, so chose the one your lover will love the most, and color it ! 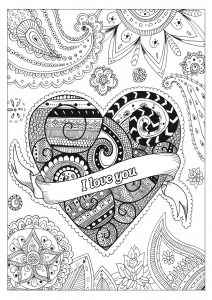 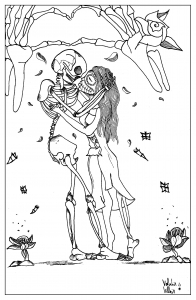 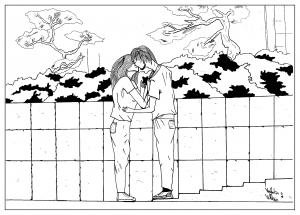 For your lover ... color this exclusive Leen Margot's coloring page !